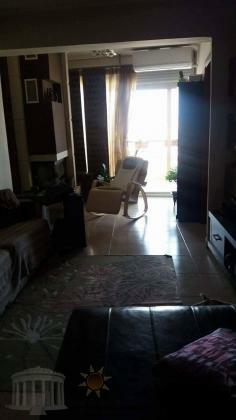 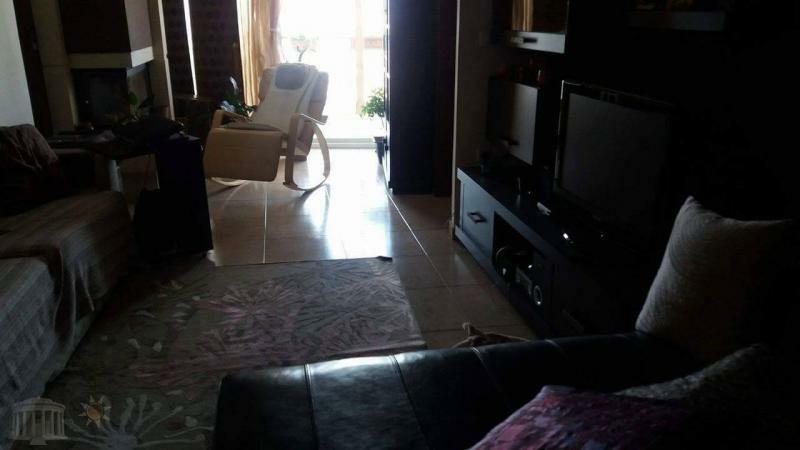 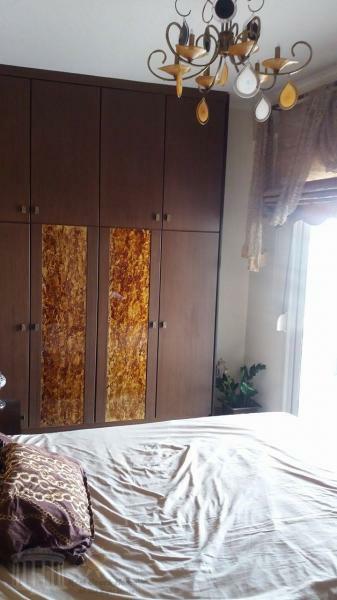 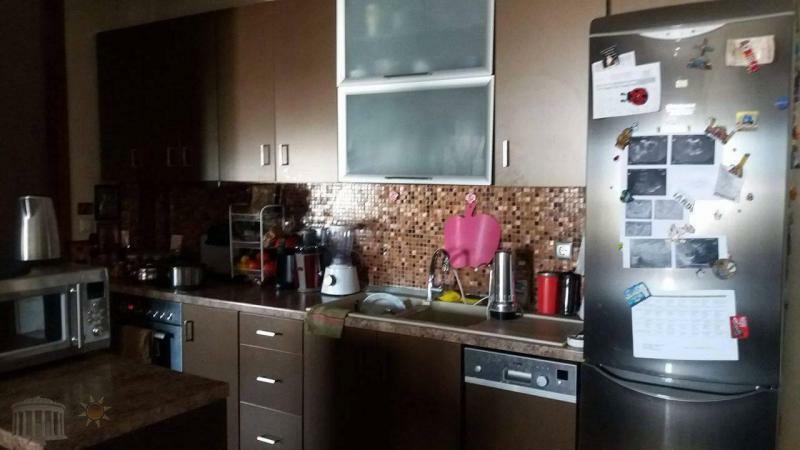 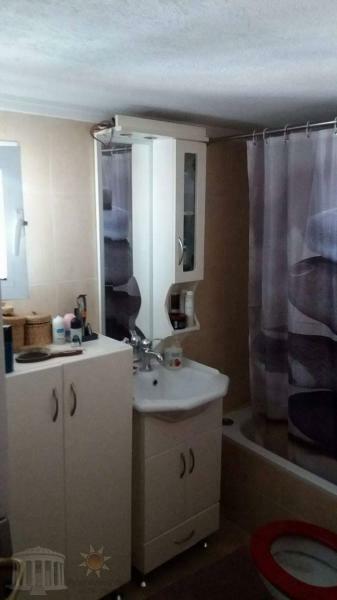 Very nice aparntment fully furnitured with stunning view of the city.With electric oven, dish-washer,refrigerator, washing machine, dryer, Solar Water Heater, Satellite Dish, alarm system. 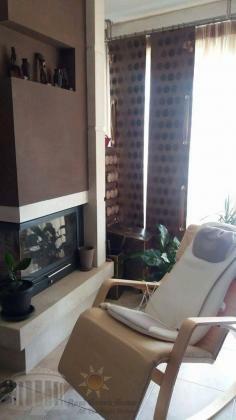 There are two air-conditions for heating/cooling and a cozy fireplace. 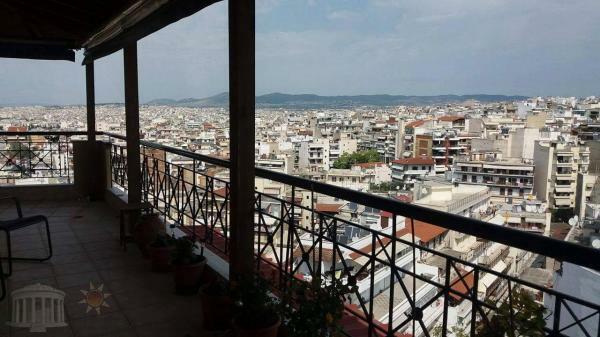 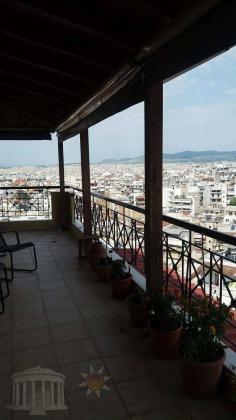 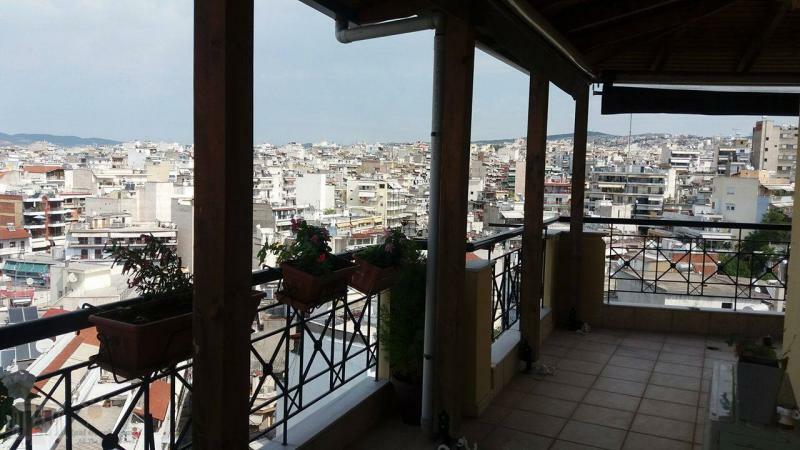 The aparntment has central gus-heating.A very large balcony surrοunds the apparntment and offers a view of the whole city.The aparntment has also a private parking space and a storeroom in the basement.15 minutes walking from the historic centre of Thessaloniki and the main market.